The latest development in the USB area is USB 3.1 (gen2). USB 3.1 has 10Gbps SuperSpeed ​​+ data transfer speed and can deliver more power so that heavier peripherals can be powered and USB charging problems are a thing of the past. 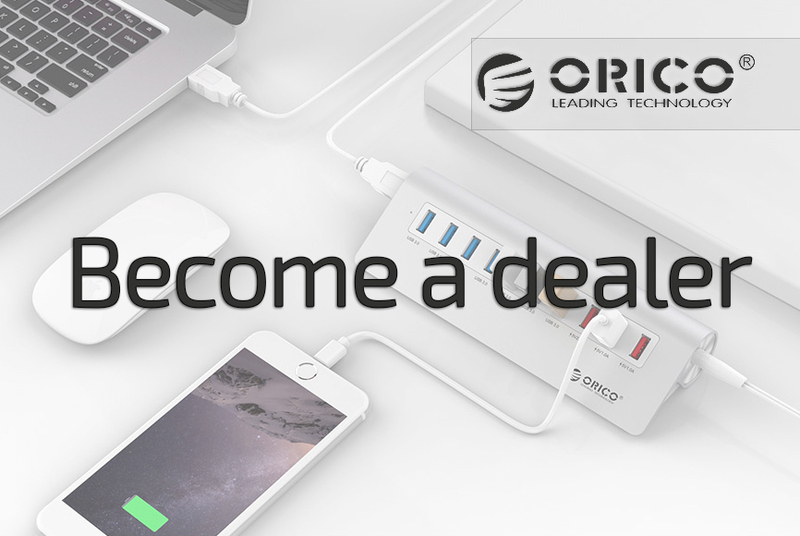 USB 3.1 gen2 supplies standard up to 2A (5v) and offers technical possibilities up to 5A / 20V depending on the Power Delivery Profile. However, these options are only feasible with the new USB type C connection. We will return to the Power Delivery Profiles later in this article. We connect increasingly heavy external equipment (such as external data storage ), more data (eg 4k FullHD photos / films) has to be transferred and we want to charge mobile devices as smartphones via USB. With the latest USB Type C connection, this is possible again. Type C is very compact and has a 10-pin connection instead of the traditional 4pins, allowing more possibilities to transfer power and data. Moreover, this connection is reversible, so that it can not be connected incorrectly and is more friendly to use. You have now discovered that a USB Type C connection does not necessarily guarantee SuperSpeed ​​+ 10 Gbps USB 3.1. To complicate matters, there is confusion with the USB type approval and some manufacturers tempt you with USB 3.1 (gen1) which is equivalent to USB 3.0 in view of the specification . 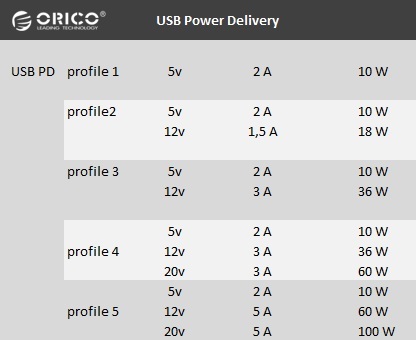 We at Orico NL do not participate, and simply call USB 3.1 gen2 USB 3.1 and translate USB 3.1gen1 to USB 3.0. So be alert when you read USB 3.1. How can you recognize USB 3.1 gen2? You can easily recognize USB 3.1 gen2 at the data transfer speed. This is from USB 3.1 (gen2) 10Gbps and from USB 3.0 5Gbps. You can find this information in the specifications of the product. In addition, the SuperSpeed ​​+ logo has the number 10 to indicate the speed of 10Gbps. Also USB 3.1 gen2 is only technically possible with the latest USB Type C connection.